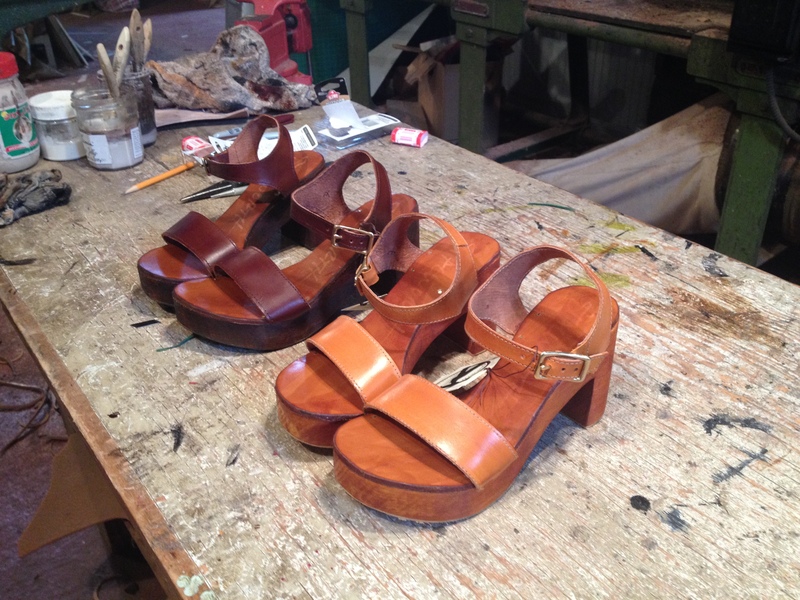 You may have noticed the brand new handmade Stalworth sandals gracing the shelves of our downtown boutique. Curious about the story behind these shoes? You’re in luck! Read on & get to know the Brommer sisters, the local Asheville designers behind Stalworth Shoes & Boots! A: So, you are a shoemaker, or a cordwainer if we are being proper. How long have you been doing this? 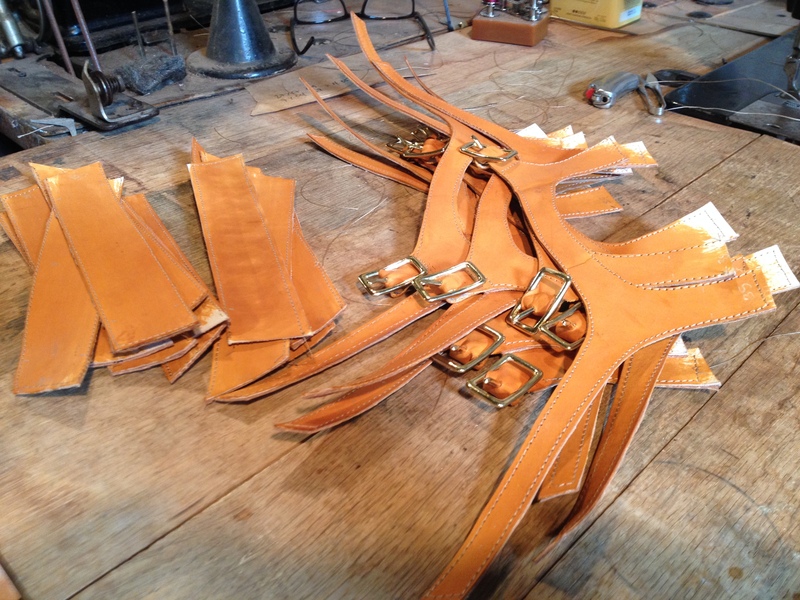 J: I started studying shoemaking in 2008 at FIT (the Fashion Institute of Technology) and then apprenticed with Sharlot Battin, a theatrical shoemaker in NYC. 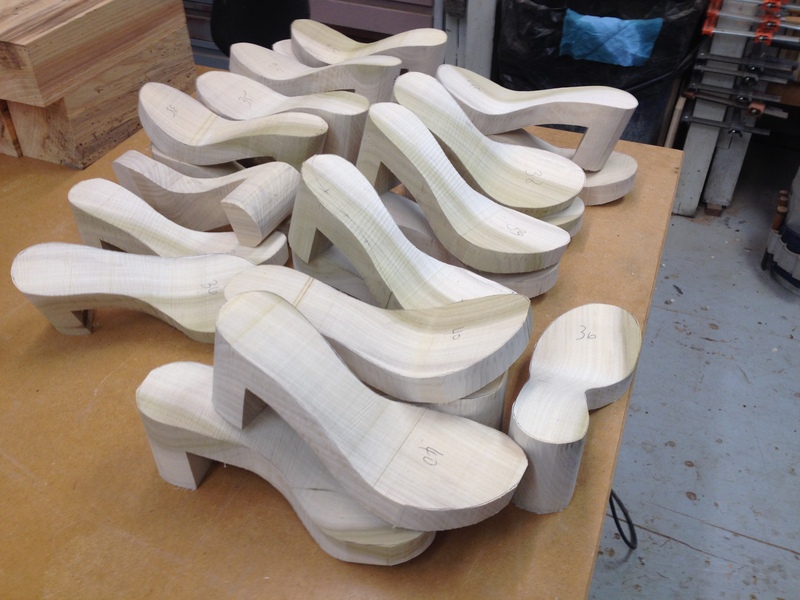 A: And you teach shoemaking classes now in, and around, the Asheville area? J: Yes. I’ve been teaching for 3 years, and it’s awesome. I love teaching. 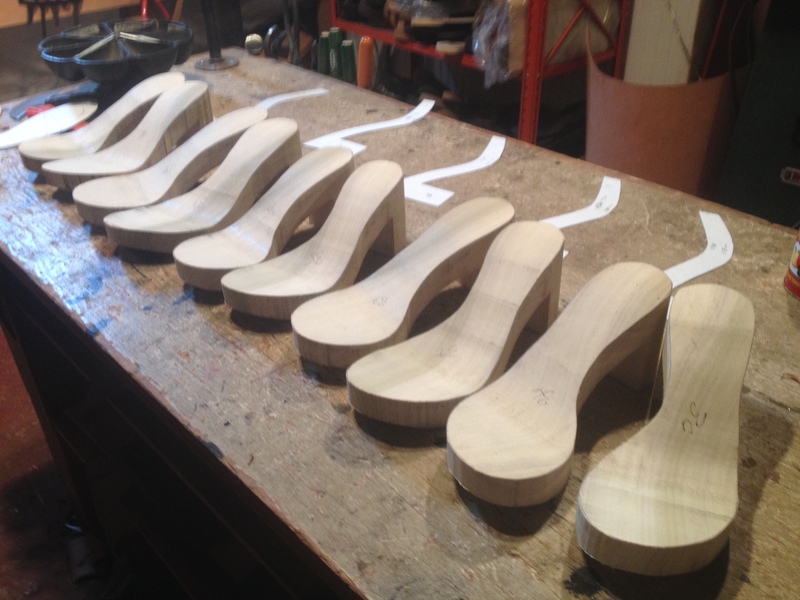 With shoemaking being a dying art, it’s important to share the knowledge in order to revive the art and the industry. J: I was raised in a creative environment. People sewing, knitting, weaving, spinning, working with metal and wood. I knew people who could do everything, but not shoes. No one knew how to makes shoes. A: What is your personal background with making things with your hands? J: Well, it started with the pine cones, right? As a kid. A: What was your inspiration for these sandals? J: My background is in men’s shoes. I thought that I would only be making men’s styles. But, over the past few years I’ve had some design ideas for women’s shoes. The ideas were delightful, so I pursued them. 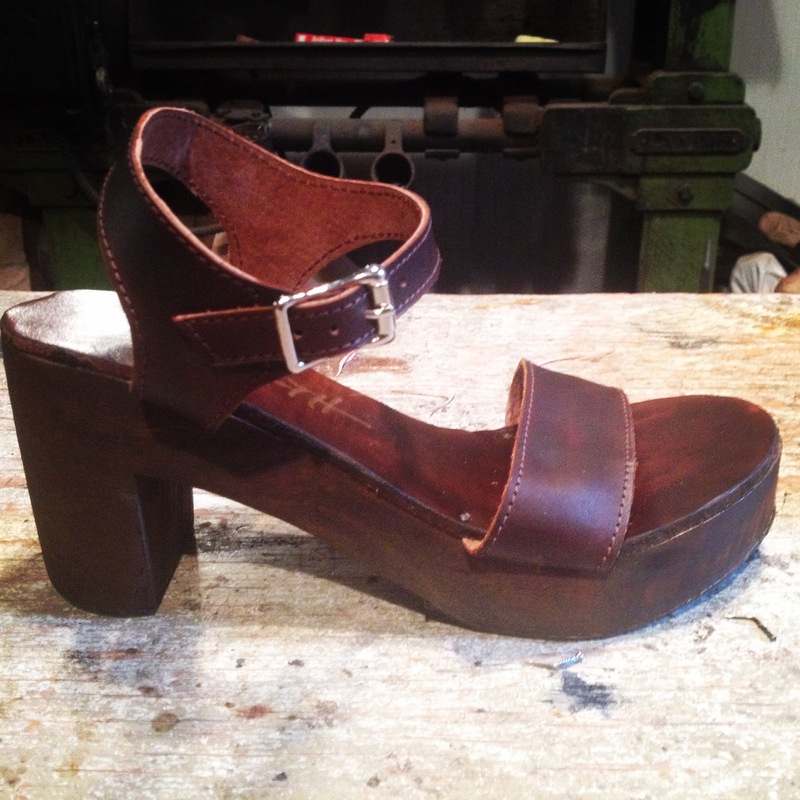 This sandal was inspired by childhood memories of the 70s and our mother. Of some beautiful women wearing beautiful sandals. They are in earth tones and evocative of that period of history, of Farrah Fawcett, Diane Von Furstenberg, but filtered through my memories which may not be reliable. A: Do you make the sandals all by yourself? J: No! And thank god. The process is long and they take a lot of time. I make them with you. A: That’s true. Do you have any questions for me? J: What is your history with shoemaking? 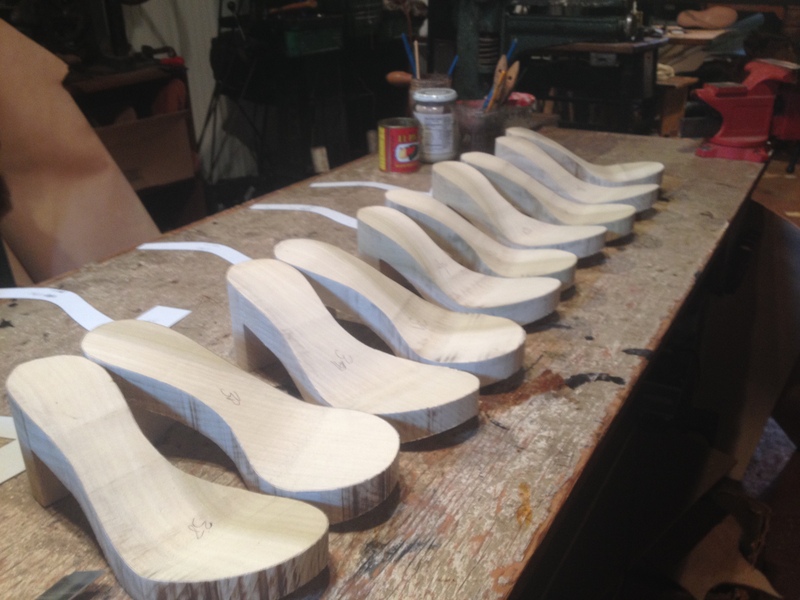 A: My first experience with shoemaking was when I worked in costume craft in regional theaters under Kristin Pondy (now Kristin Tidwell) in NYC and San Diego. Mainly we altered existing shoes, added buckles, painted them, created new uppers to fit the characters in the plays that we were working on. More recently I worked with her again doing product development and design and we created a few prototypes for some yoga shoes. But the concepts and tools are all the same. J: What are your ambitions for Stalworth and your involvement within it? A: I love making shoes. I think that you brought up a great point earlier, that this is not a very commonplace craft at this point in history. Given the choice between working on a computer or with wood and leather I will always pick the latter. I’m really excited about helping you to build the business and expand our line of ready to wear shoes. J: Well, do you have anything else to say? A: Yes! Get down to Minx and buy a pair of these babies before they are all sold out! 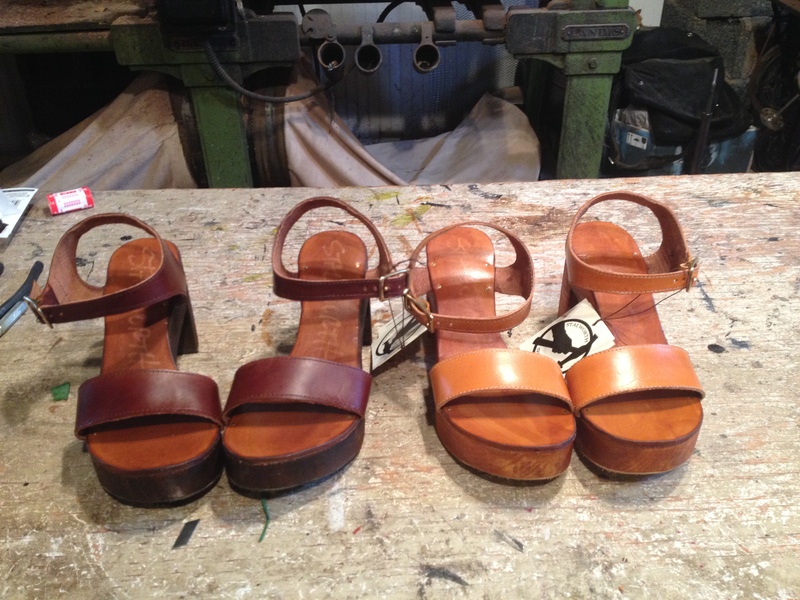 Stalworth Sandals are in-store now! Available in two colors, $150 a pair. 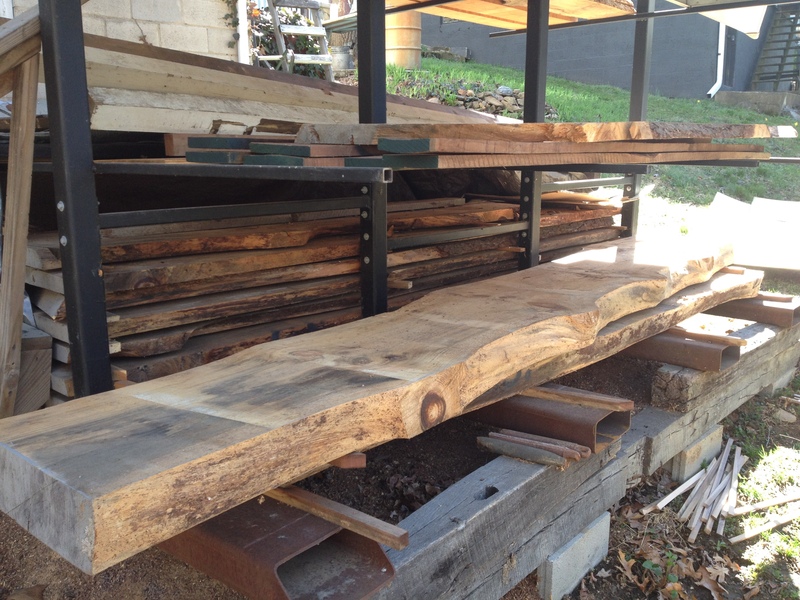 Hurry on down, these handcrafted treasures are going fast! 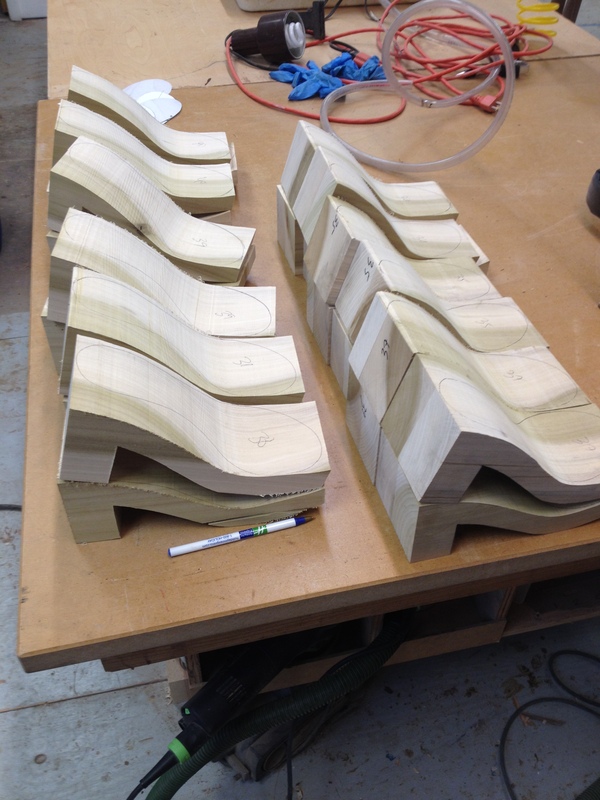 local Ready to take on the art of shoemaking yourself? Check out Stalworth Shoes & Boots on Facebook for information on classes! This entry was posted in Casual Clothes, Get the Look at Minx, Know Your Designers, What We're Loving and tagged asheville artists, Asheville Boutique, Asheville women's clothing, everyday outfits, handcrafted footwear, handmade, handmade shoes, lexington ave, local designers asheville, Minx, Minx Asheville, shopping downtown asheville, Spring Shoes, Stalworth Sandals, Stalworth Shoes & Boots on March 30, 2015 by abrommer.